Dr. Lynn Zhang spent his childhood in Colorado and returns to the Denver area with Blue Sky Neurology. He did his undergraduate studies at Duke University where he received a degree in biology. He then obtained his medical degree at Emory University School of Medicine. He completed his internship and neurology residency at Washington University, St. Louis and did a fellowship in clinical neurophysiology at Brown University, where he received additional training in electroencephalography (EEG) and electromyography (EMG). 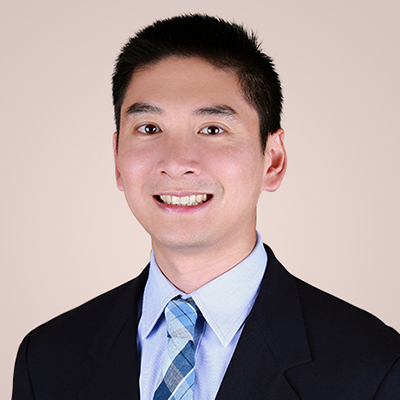 Dr. Zhang practices general neurology and is a member of the American Academy of Neurology. In his spare time, he enjoys hiking, reading fiction, and skiing and is excited to explore the Denver area.